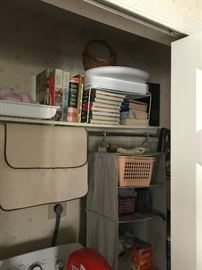 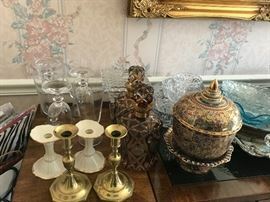 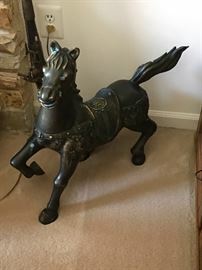 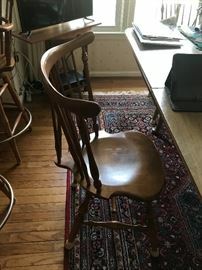 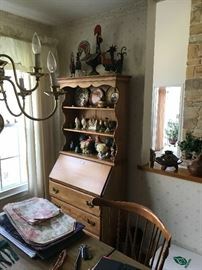 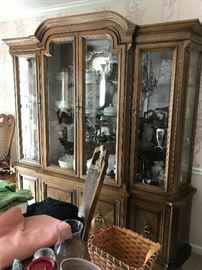 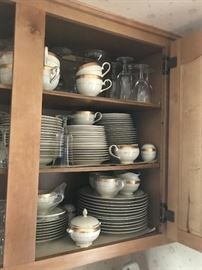 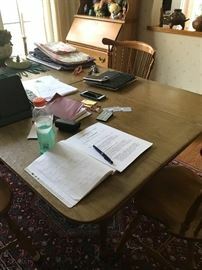 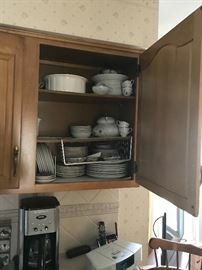 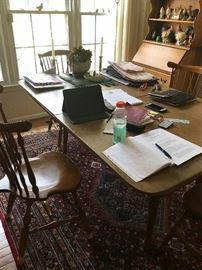 AddressThe address for this sale in Fairfax Station, VA 22039 will be available after 9:00am on Wednesday, May 1st, 2019. 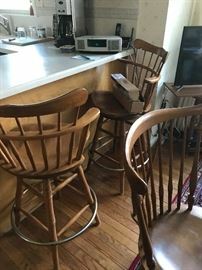 All purchases made are "AS IS" with NO WARRANTY, NO GUARANTEE, NO REFUNDS, NO EXCHANGES and NO RETURNS. 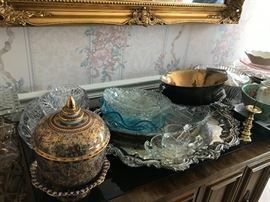 Payment is accepted through cash, PayPal via Friends and Family, or credit card with 7% surcharge.